The Front Porch Concert Series, Lakewood Summer Meltdown, Spooky Pooch Parade, Lakewood Chocolate Walk and Light Up Lakewood encompass a diverse slate of events that offers something for everyone. 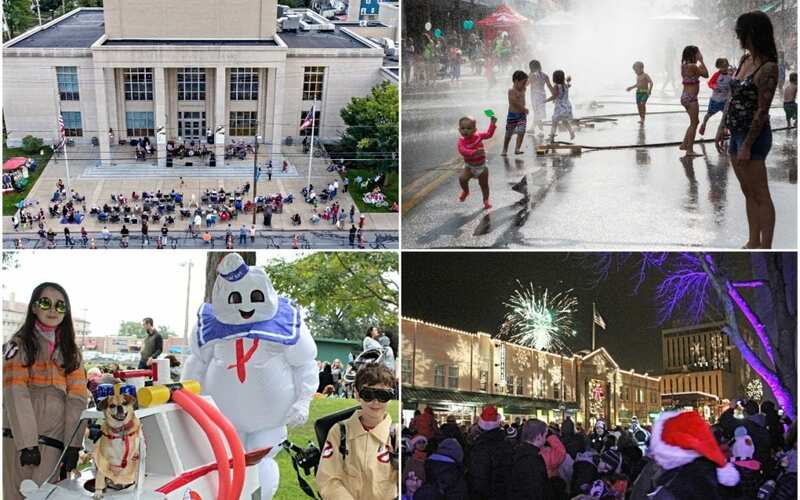 Collectively, this quintet of LakewoodAlive events drew nearly 40,000 attendees to Downtown Lakewood during 2018. The event schedule kicks off on Friday, June 28, from 7 to 9 p.m. with the first of 10 performances comprising the 9th Annual Front Porch Concert Series sponsored by Bentley Wealth Management of Raymond James. 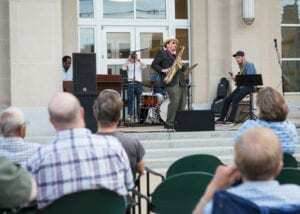 This popular summer series features a wide variety of free, live music on the front steps of Lakewood Public Library for 10 consecutive Friday evenings. 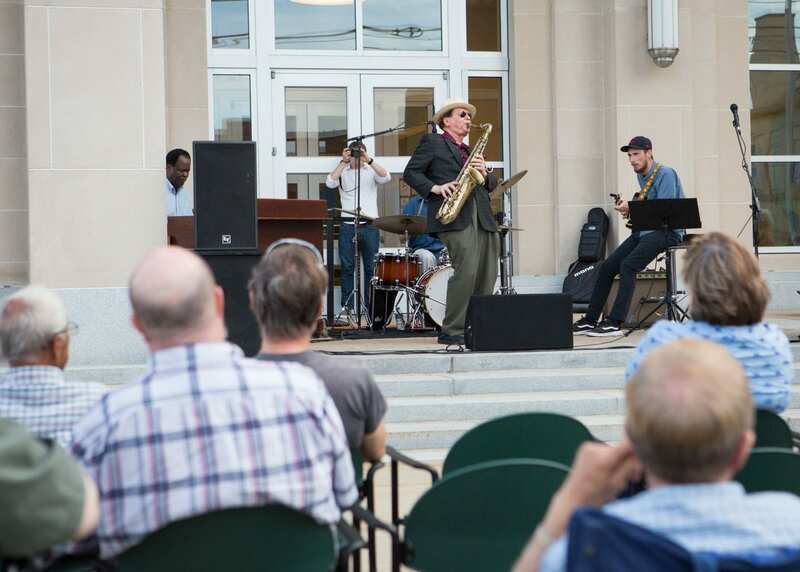 Each week showcases a different style of music while Lakewoodites and visitors enjoy an entertaining evening at an open-air venue. Attendees are encouraged to bring family, friends, snacks, blankets and chairs. 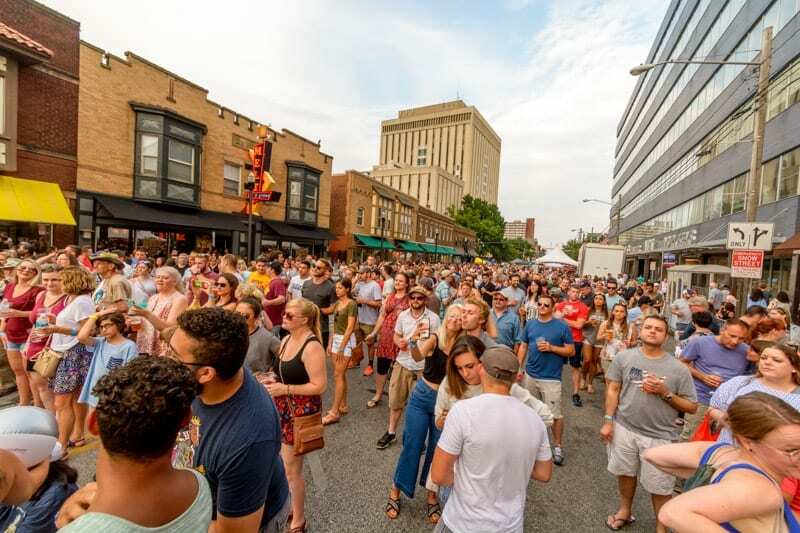 Sponsored by Melt Bar and Grilled, the 10th Annual Lakewood Summer Meltdown on Saturday, July 13, from 4 to 10 p.m. represents one of the region’s most highly-anticipated street parties, drawing 10,000 attendees from across Northeast Ohio to the heart of Lakewood each July. This fixture on our city’s summer calendar takes place on Detroit Avenue in Downtown Lakewood between Mars and Belle Avenues and includes the Meltdown 5K race, 1 Mile Family Fun Run and Walk, street festival, outdoor activities, food vendors, beer garden, live music and more. Dogs will rule the day on Saturday, October 19, from 12:30 to 3:30 p.m. during the 12th Annual Spooky Pooch Parade. Sponsored by Discount Drug Mart, this canine-centric community event consists of a festival in Kauffman Park, a parade through Lakewood’s Downtown business district on Detroit Avenue and an awards presentation. 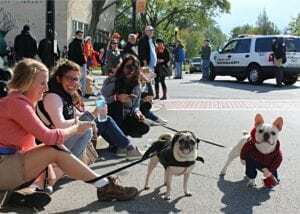 A favorite Halloween tradition for Northeast Ohio dog lovers and their families, the Spooky Pooch Parade represents one of the only events of its kind in the region, providing a tail-wagging good time for canine and human guests alike. On Thursday evening, October 24, Downtown Lakewood will turn downright chocolatey, and even those with a discerning sweet tooth will go home happy. 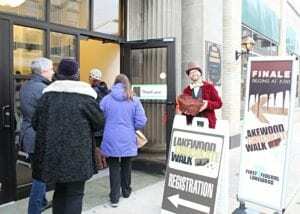 The 11th Annual Lakewood Chocolate Walk is a delectable evening all about chocolate, with participants visiting a variety of shops and eateries serving as “Sweet Stops” that each provide a unique chocolate treat. This fundraising event supports the Downtown Lakewood Business Alliance and LakewoodAlive’s programming. The spirit of the season will come to life with holiday cheer when the 13th Annual Light Up Lakewood sponsored by First Federal Lakewood takes place on Saturday, December 7, from 4 to 8 p.m. within the city’s seasonally-illuminated downtown district. 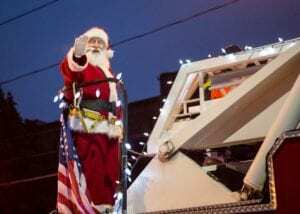 A signature event on LakewoodAlive’s calendar, this free, family-friendly festival along Detroit Avenue features a holiday parade, lighting ceremony, winter fireworks, live music, ice carvings, hot chocolate, food trucks, children’s games and more. Additional festive activities will take place throughout the day. For more information regarding LakewoodAlive’s calendar of community events for 2019, visit LakewoodAlive.org/Events.